Searching for a reliable local plumber to work in your home? Get in touch with BJ Fisher’s Plumbing Service, Ltd. 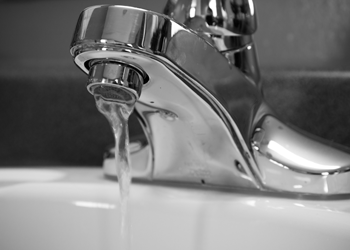 Since 1977, we have been the go-to expert for residential plumbing services in the Lacey, WA area. Our company is known for providing great service at a great price. 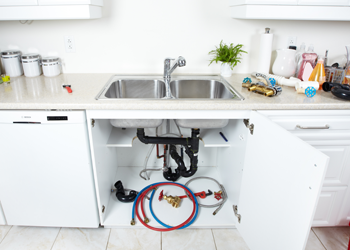 We offer comprehensive services as a plumbing contractor. From installation to repairs to maintenance to remodels and upgrades, we are equipped to handle all types of residential plumbing jobs. The discerning homeowners looking for a local plumber who knows the job and is committed to doing it right the first time should search no more. We are just the residential plumbing company they would love to work with. 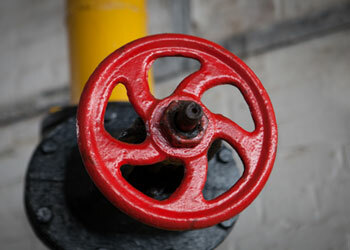 We are also the trusted local plumber to hire for commercial jobs. Doing plumbing work in business properties is quite different from carrying out similar work in a home. The level of expertise of the commercial plumber you hire can impact your business as well as company goodwill in a big way. We are the ideal local plumber to call to your Lacey home or business place! We assure you of timely, efficient, cost-effective and guaranteed services to meet your commercial or residential plumbing needs. Dial (360) 456-6949 to know more about the services offered by BJ Fisher’s Plumbing Service, Ltd as a residential or commercial plumber in Lacey.